Academy Award winner Jim Broadbent (IRIS, TOPSY-TURVY, ANOTHER YEAR) and Lindsay Duncan (ABOUT TIME, ALICE IN WONDERLAND, MANSFIELD PARK) give exquisite performances as Nick and Meg, a long-married British couple revisiting Paris for the first time since their honeymoon in an attempt to rekindle their relationship. During a two-day escapade, diffident, wistful Nick and demanding, take-charge Meg careen from harmony to disharmony to resignation and back again as they take stock of half a lifetime of deep tenderness — and even deeper regret. 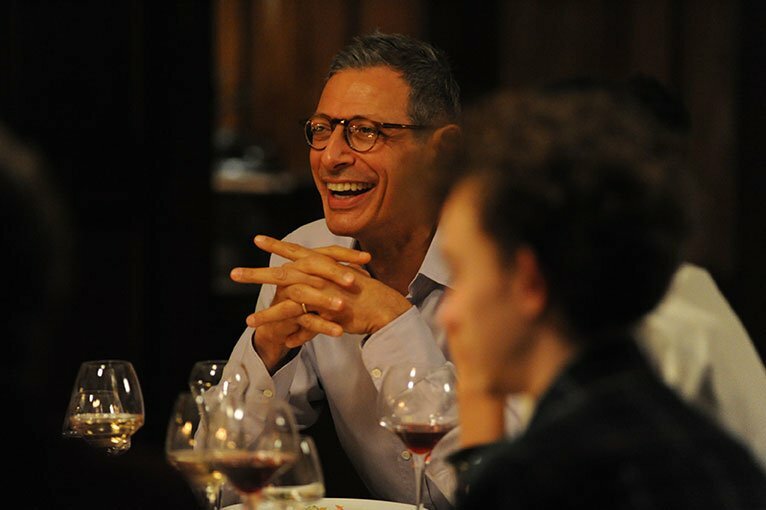 A surprise invitation from Nick’s old friend Morgan (Jeff Goldblum), an amusingly eccentric American academic with a fancy Parisian address, soon leads them to an unexpectedly hopeful vision of what their love and marriage might still become. 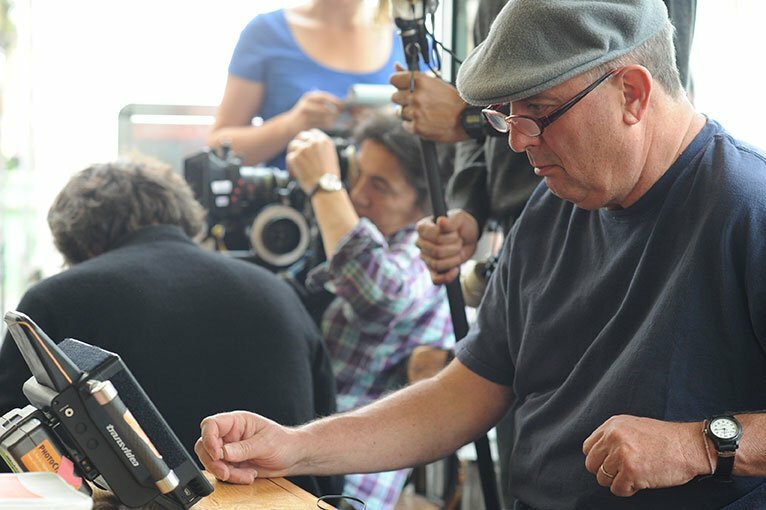 This magically buoyant, bittersweet romantic comedy, starring two of Britain’s national treasures, is a new peak in the ongoing collaboration between screenwriter Hanif Kureishi and director Roger Michell, following VENUS, THE MOTHER and THE BUDDHA OF SUBURBIA. FOUR STARS "Smart, substantial and enchanting." "Emotionally charged and very funny." "A masterful showcase for Jim Broadbent." 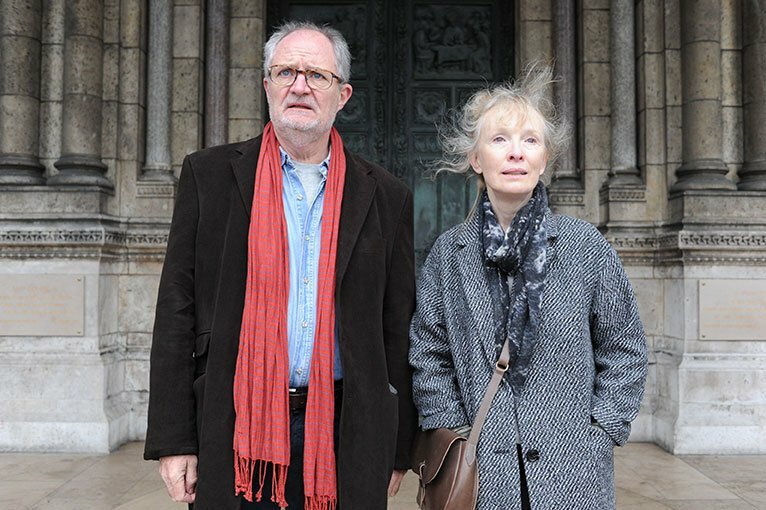 Nick Burrows (Jim Broadbent) and Meg Burrows (Lindsay Duncan) in Roger Michell’s LE WEEK-END. Courtesy of Music Box Films. Morgan (Jeff Goldblum) in Roger Michell’s LE WEEK-END. Courtesy of Music Box Films. 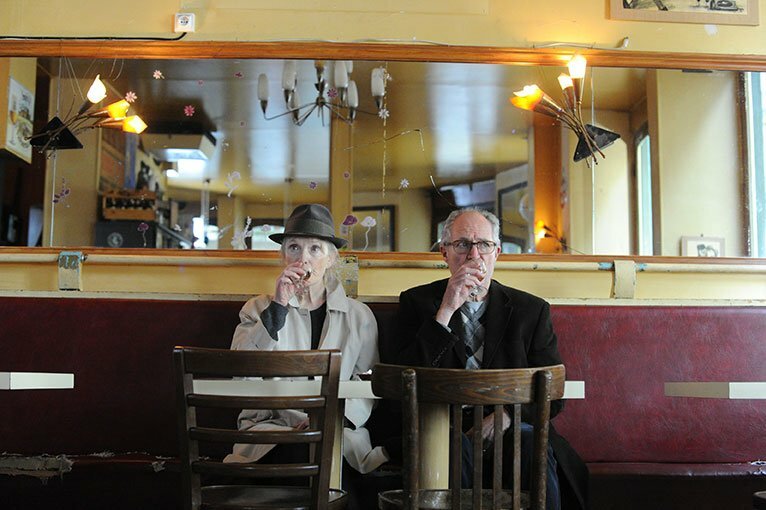 Meg Burrows (Lindsay Duncan) and Nick Burrows (Jim Broadbent) in Roger Michell’s LE WEEK-END. Courtesy of Music Box Films.